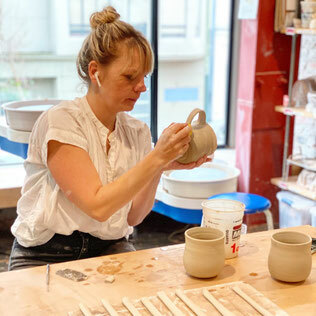 Welcome to San Francisco's Ceramic Arts Program! We look forward to creating with you in the studio soon. Enjoy a unique demonstration and hands-on workshop, from a local or visiting artist. Check out our workshops section to see whats on the horizon! Limited Open Studio Hours also included in 6-week class. Email info@claybythebaysf.com for more information. 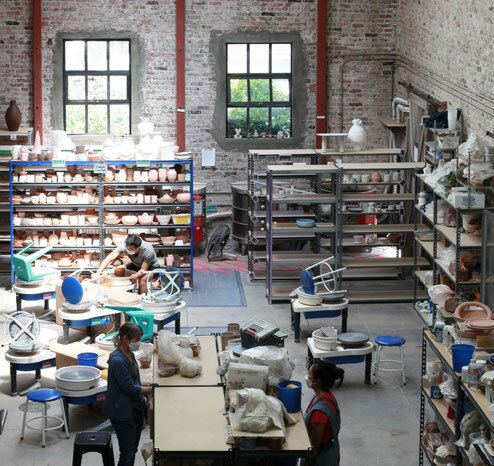 Invite your team or group out of the office for a 2 hours, hands on, clay-workshop! Each attendee will create a cup (or something similar) out of clay and get a chance to try the potters wheel. A fun and creative experience. Can accommodate groups up to 60. Catering option available for additional fee. Please email info@claybythebaysf.com to schedule your next event at Clay By The Bay! -Call us 7 Days/Week 10am-6pm (We are in class after 6pm but will return your call the following morning). 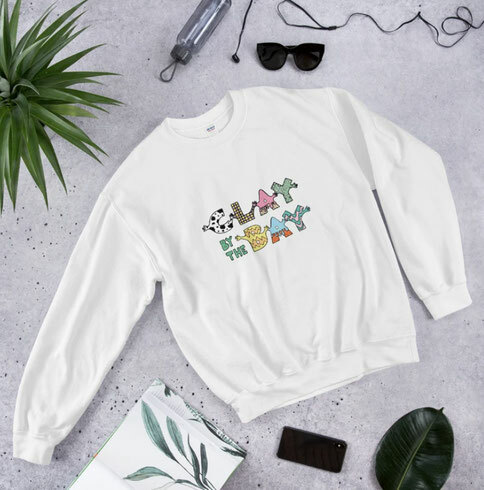 Give the gift of creativity! Gift certificates available for sale online, in-store or give us a call! Explore the art of ceramics alongside other local artists learning to work and create with clay! 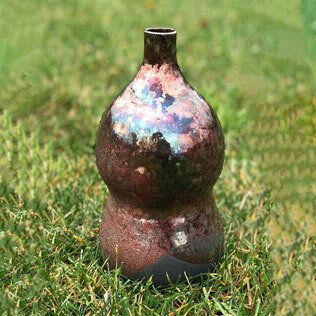 Join one of our pottery classes and learn from one of our studio instructors and artists. With weekly demonstrations, followed by individualized instruction, students will complete projects and learn the process for clay, glaze and firing. Learn to throw on the pottery wheel or hand build with coils and slabs. We also offer studio memberships for experienced ceramic artists looking for a studio to call home. Searching for the perfect gift idea? 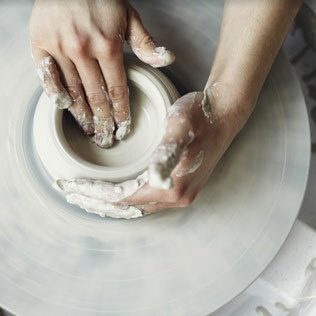 Give the gift of creativity with a Gift Certificate for a pottery class! Call for details. Class fees are non-transferrable and non-refundable. Switching classes after initial registration requires notice TWO WEEKS before class begins, as well as a $20 accounting fee. Personal illness that prevents the student from working with clay or at the studio. A physician’s note may be required as proof. Instances of extreme, unexpected hardship. Examples include death or serious illness of someone close. These kind of exceptions are granted at the manager’s discretion, and do not include changes in priorities, job, or vacation plans.